It might not be drenched in sauce and topped with loads of cheese and bacon, but the Jr. Jumbo Jack is still a burger – and for 420 calories, that’s hard to beat. 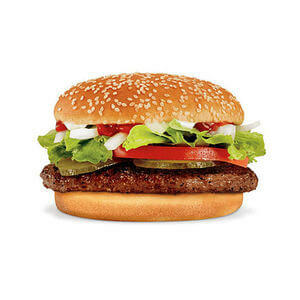 Jack in the Box claims this burger “still has some growing up to do,” in comparison to the Double Jack or Jumbo Jack, but it’s still got tomato, pickle, lettuce, ketchup, and mayo. For less than 500 calories, what more do you need? 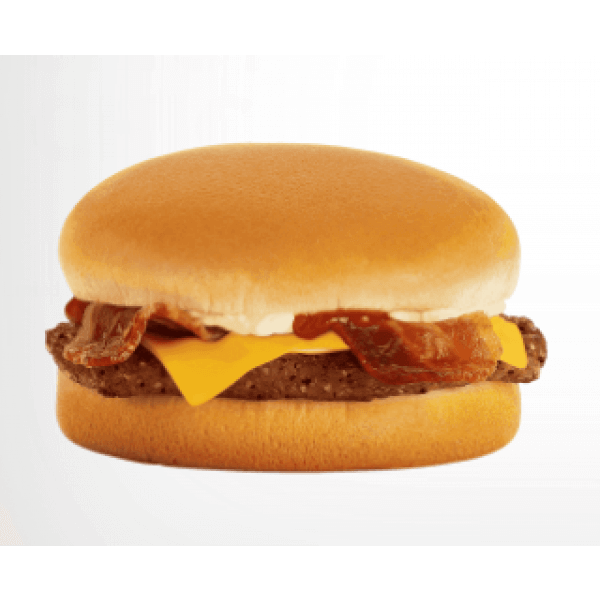 Whenever bacon is involved, you might immediately think to stay away from it but this Jack in the Box menu item only has 430 calories! The “100% beef patty” is topped with mayo, American cheese, ketchup, and hickory smoked bacon. A no-fail option no matter where you go? Chicken tenders. 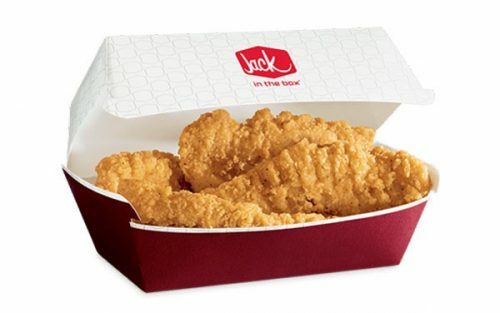 At Jack in the Box, it’s no different, and when you order a four-piece, you rack up just 500 calories. Keep in mind, dipping sauce will hike up that number, but when if it means you get to dunk your chicken in creamy ranch, then by all means. 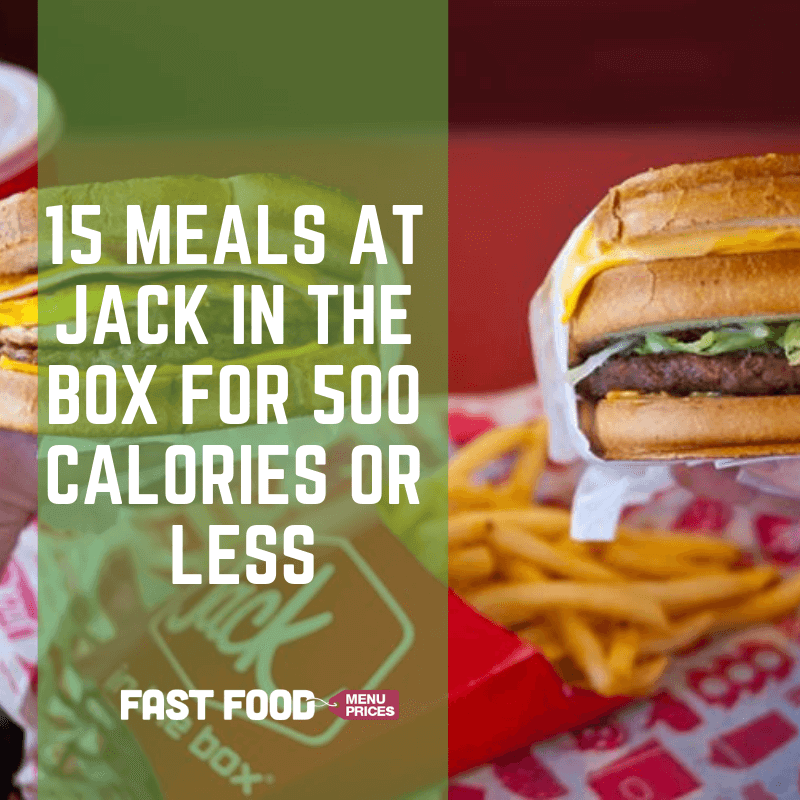 If you are totally dedicated to staying under 500 calories when you order at Jack in the Box (kudos to you! 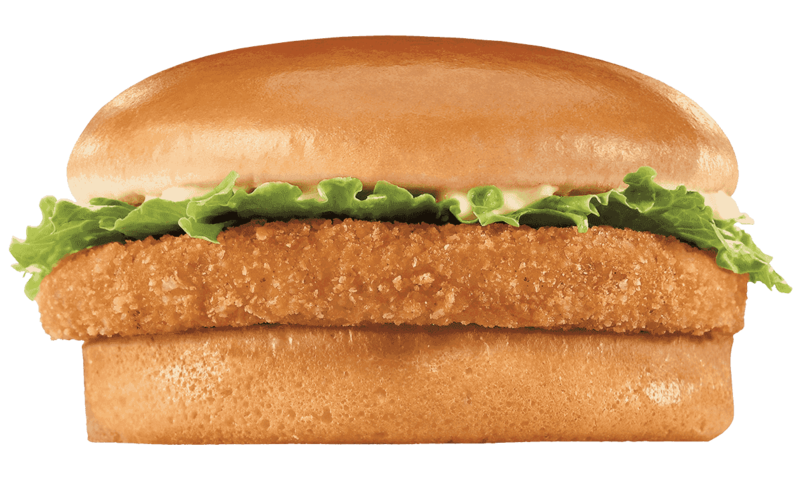 ), you’ll have to forgo the mayo on the Chicken Sandwich. We suppose you could forgo other parts of the sandwich, but the patty and then bun seem rather necessary, don’t you think? 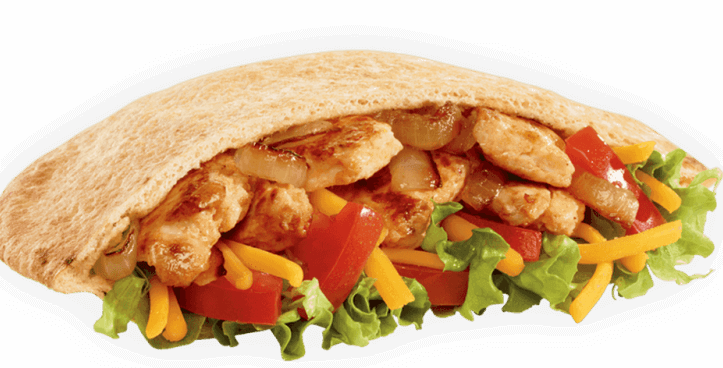 The famous 300-calorie menu item is a truly filling and healthy choice made up of pita bread, veggies, chicken fajita patty, onions, tomato, shredded cheddar cheese, and salsa. 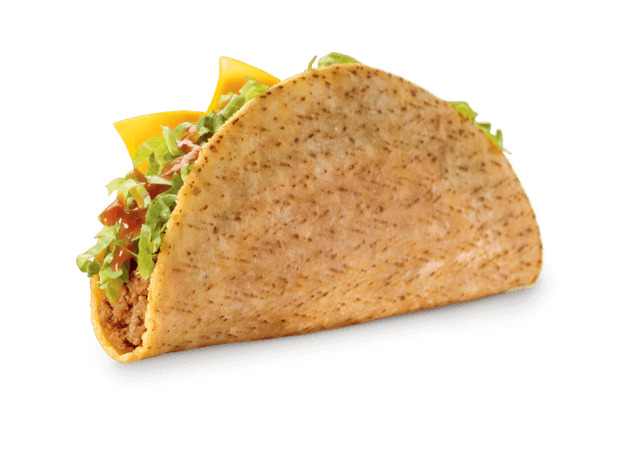 Despite the term “monster,” this monster taco only has 240 calories. What would be really impressive, however, is if you only order one. 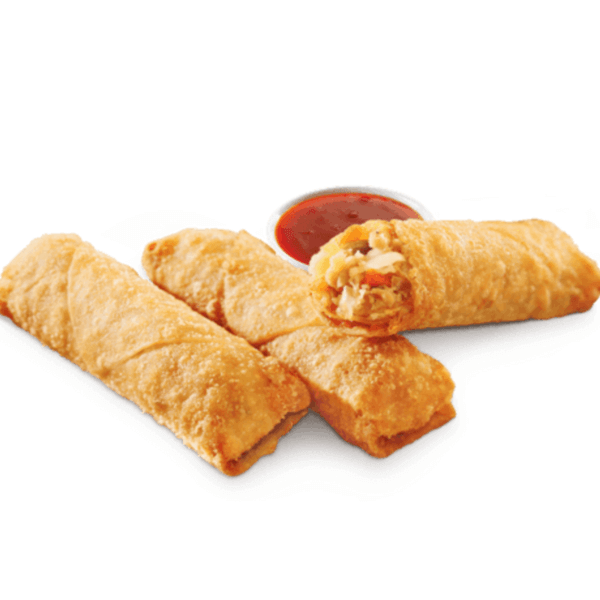 Jack In The Box’s egg rolls are a famous – or infamous, depending on if you eat them after midnight (second to the tacos, they’re the food of choice for those with the late-night munchies). Three egg rolls will give you around 400 calories while just one will give you about 130. 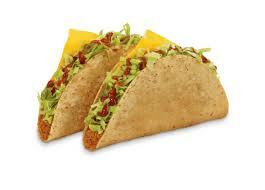 Despite having a beefy filling, the regular Beef Taco has only 160 calories. And while they’ve been called anything from “cat food in an envelope” to the most amazing creation in all of fast food, nearly 554 million of them are served in America each year. Not sure if that’s worth a celebration or an intervention. 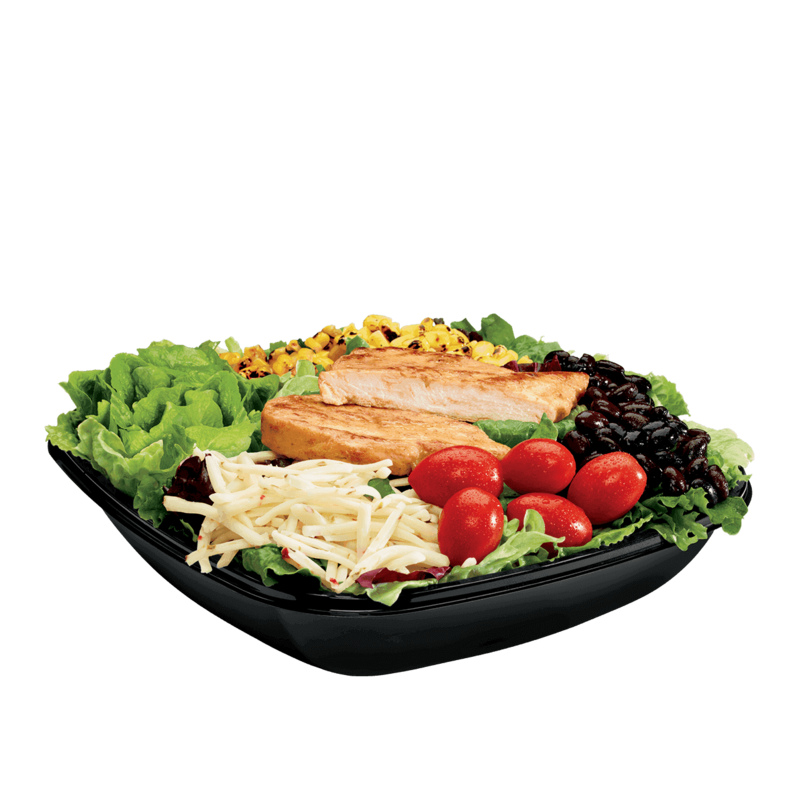 All of the Jack in the Box calories from salads are less than 500, and only $5.49! Would you believe that? Salads are known to have low-calorie items, but their lowest-calorie salad is the Side Salad, made up of an iceberg, romaine blend, matchstick carrots, shredded cheddar cheese, grape tomatoes, and cucumber, with low-fat balsamic vinaigrette, has a total of 48 calories at $1.69. The Grilled Chicken Salad has 430 calories, while the Southwest Chicken Salad and Chicken Club Salad both tie, having 348 calories each. There goes bacon again – this time with a cheese partner to boot! 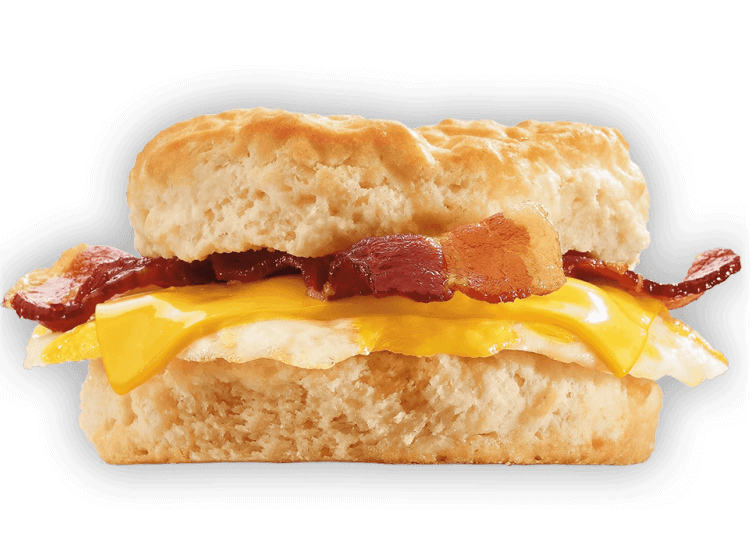 The Jack in the Box Bacon, Egg, and Cheese Biscuit has only 430 calories and is one of the most popular breakfast menu items. 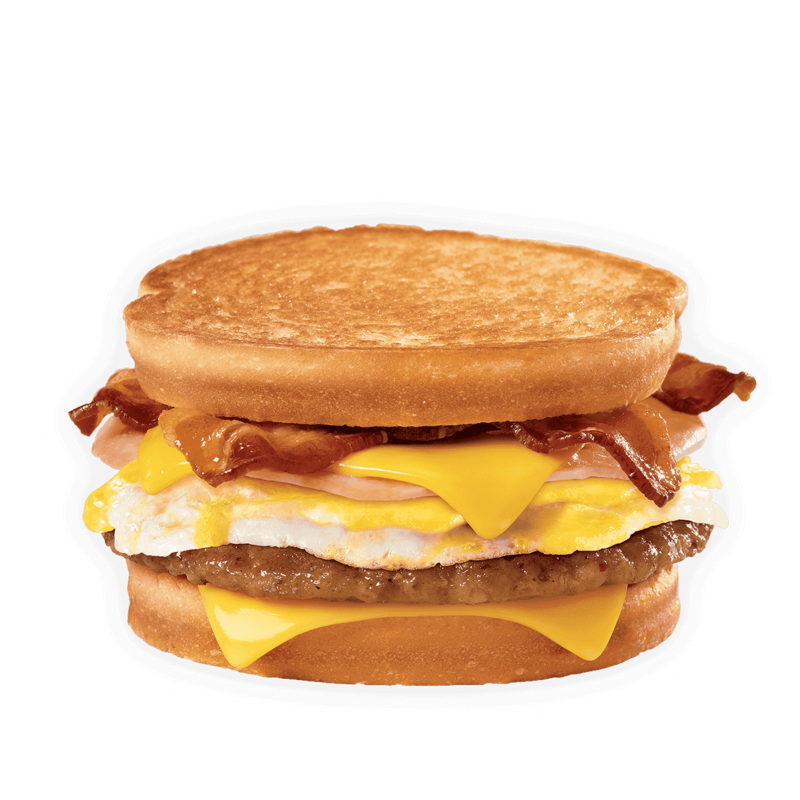 The Breakfast Jack is Jack In The Box’s version of the Egg McMuffin, but instead of an english muffin, they plop your breakfast on a regular bun. Why? Well, we’re unsure why this franchise does many of the things they do, but it only has 290 calories, so it can’t be all that bad, right? 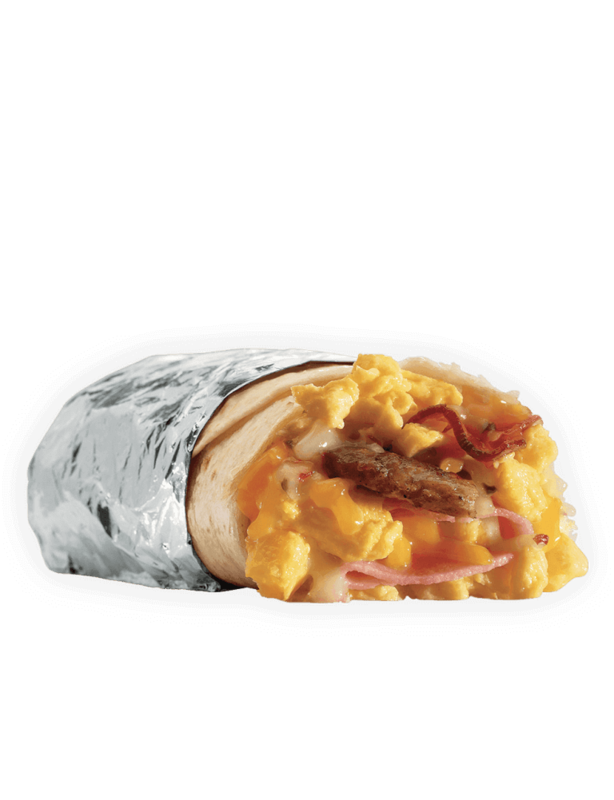 Most people think anything with “meat” and “burrito” in the title shouts high-cal, but this Jack in the Box breakfast menu item only racks up to be 480 calories. 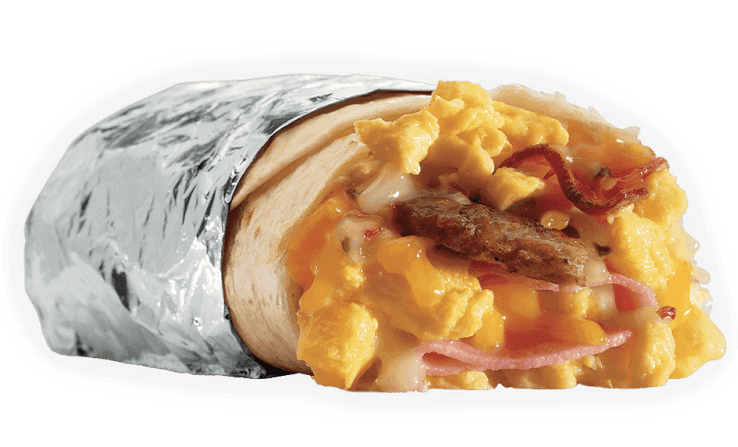 It’s filling, delicious, and just a tad greasy without making you feel as stuffed and guilty as, say, eating five of their tacos. Anything nestled between two buttermilk biscuits ought to taste good, right? And at 440 calories, you can have your Sausage, Egg, and Cheese Biscuit free of guilt. Side note, it tastes even better washed down with a Jack in the Box iced coffee – but we can’t guarantee your choice of cream and sugar won’t send your calorie total way over 500. While this jumbo breakfast sandwich appears to be loaded with calories (and bacon and cheese, but that’s not a problem, is it? 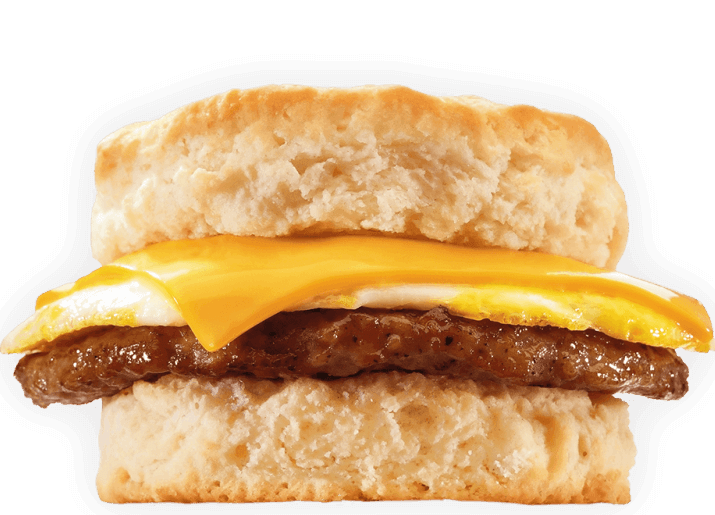 ), it’s only 10 more calories thant he Sausage, Egg, and Cheese biscuit, totaling 450 calories. 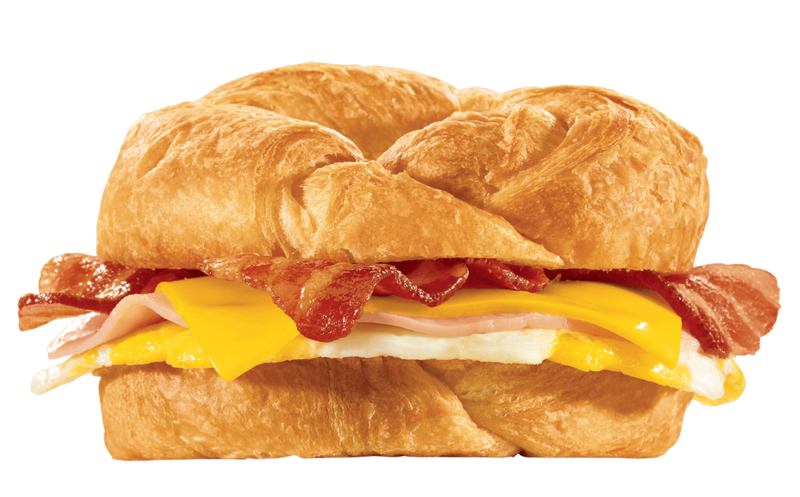 At 450 calories, you can savor the last item on our list – the Supreme Croissant from the breakfast menu. There’s nothing quite like a flaky, buttery treat to start off the morning. If Jack in the Box isn’t the place you go when you’re on the hunt for low-cal fast food, we won’t hold it against you. 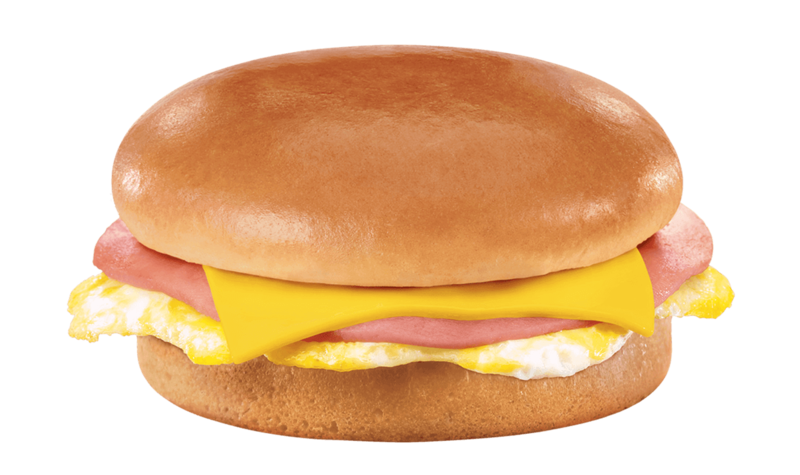 Check out these 11 Low-Calorie Fast Food Options.